Who was Geirmund Heljarskinn, son of a king from Rogaland, Norway, who became the most powerful settler on Iceland by the end of year 800? 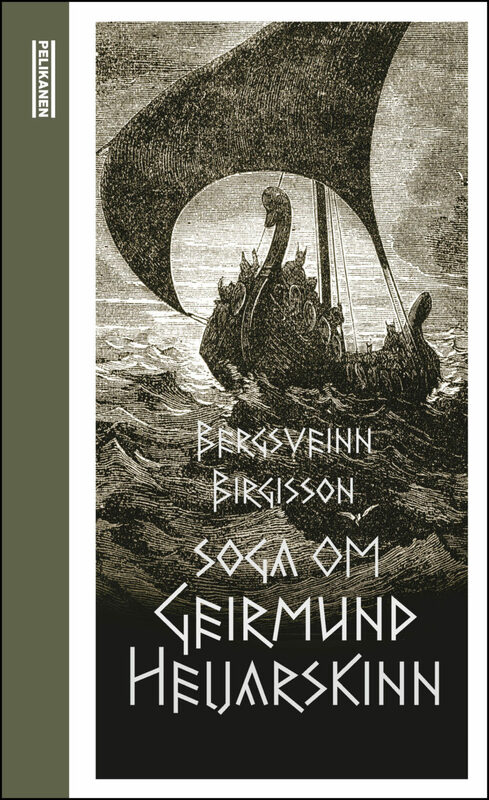 Bergsveinn Birgisson´s research resulted in the book “The Black Viking”; where we learn the story of Heljarskinn- from being an orphan to become a powerful Viking ruler; one of the greatest. It is unusual and puzzling that such a strong character does not have a saga describing his deeds. But the saga of Geirmund Heljarskinn is finally found!